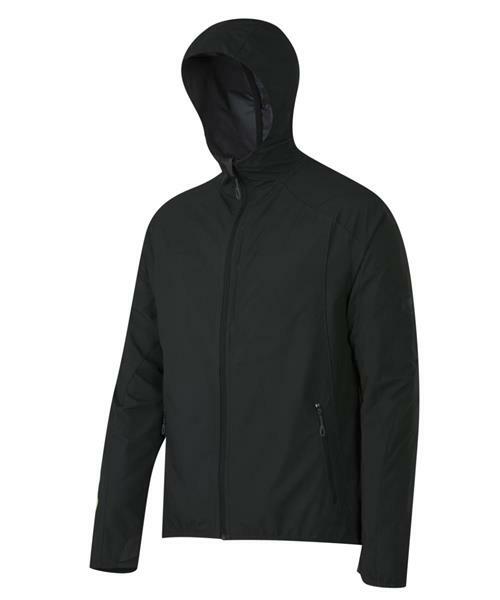 Give wind and rain the cold shoulder with this GORE® WINDSTOPPER® Soft Shell. The Active laminate material offers maximum comfort and unrestricted freedom of movement. This jacket combines high functionality, a modern cut and everyday features. You can wear it whether you are trailrunning, on the rocks or on cool autumn tours.